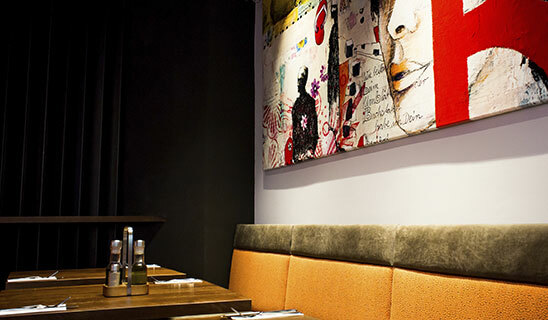 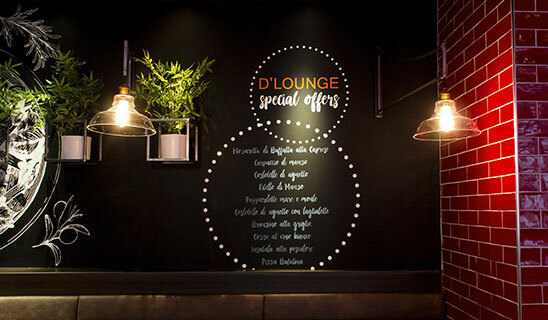 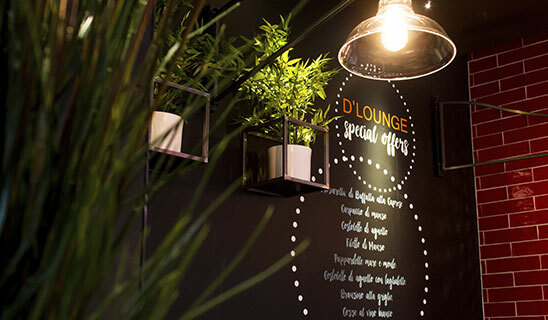 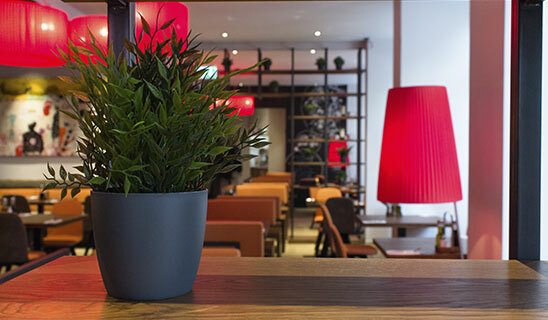 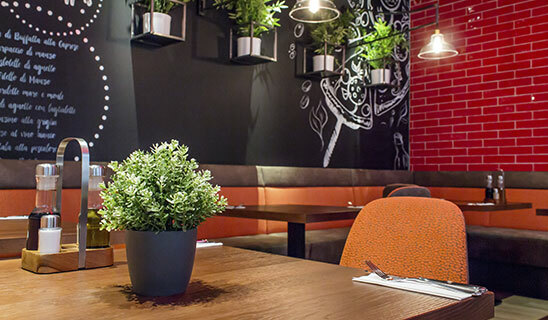 The D’lounge First restaurants offers a new home to all lovers of Italian cuisine in Vienna. 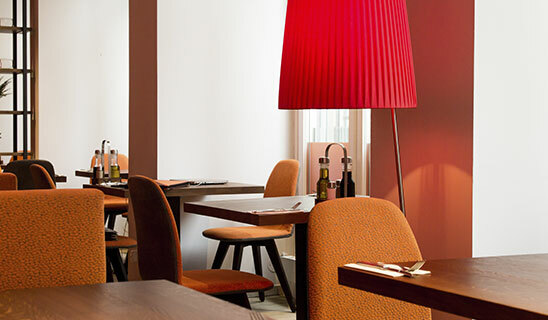 The restaurant is located in the heart of the old city center of Vienna, at the famous shopping street, the Kärnter Straße. 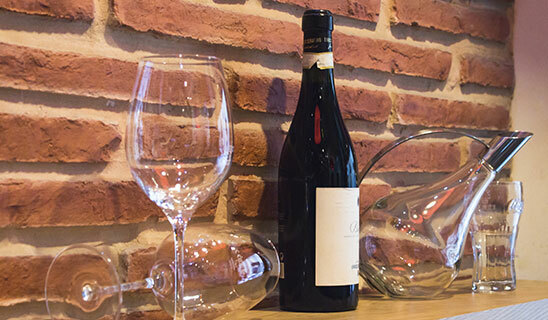 Our stone oven pizza is handmade according to Italian recipes. 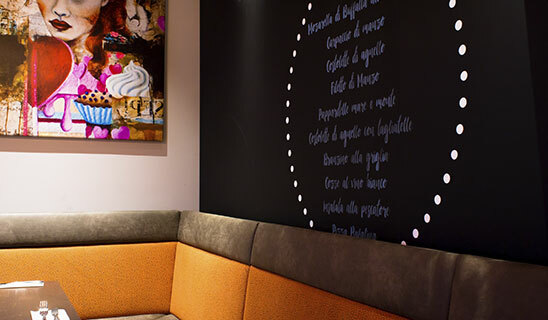 We offer our guests the whole year around a seasonal menu of Italian delicacies. 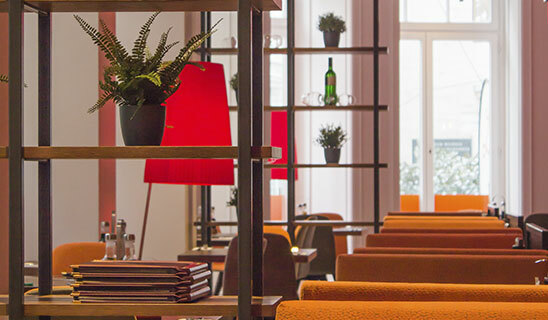 During the warm seasons our guests can relax from their shopping tour in our Gastgarten outside on the Kärtner Straße.